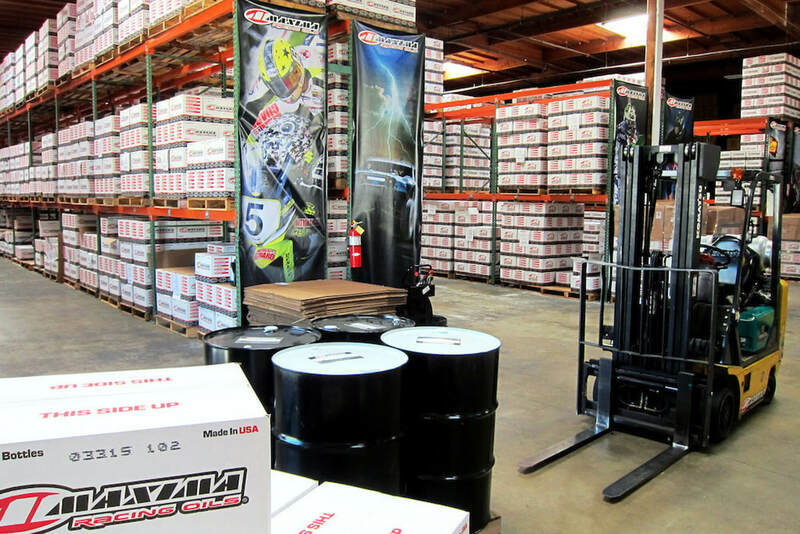 Maxima Racing Oils were born for racing. 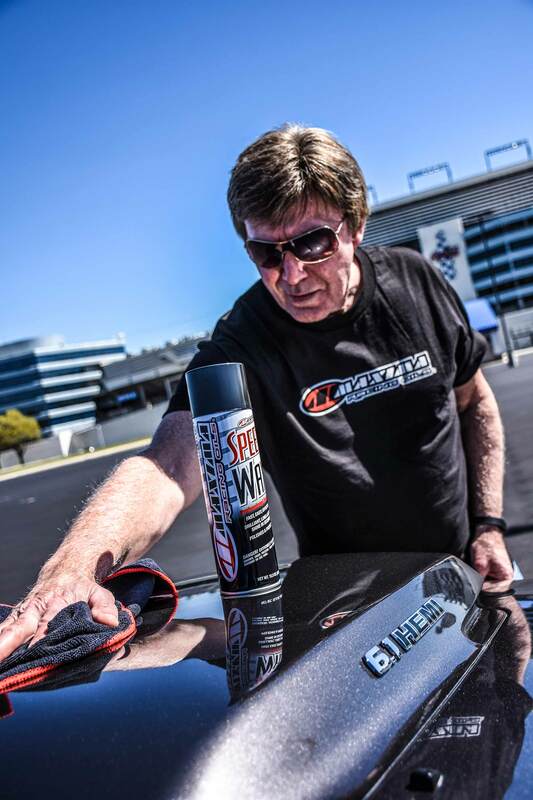 The demands of high-performance driving require superior lubrication, and Maxima formulates, blends, and bottles its products, allowing for exceptional quality and consistency. 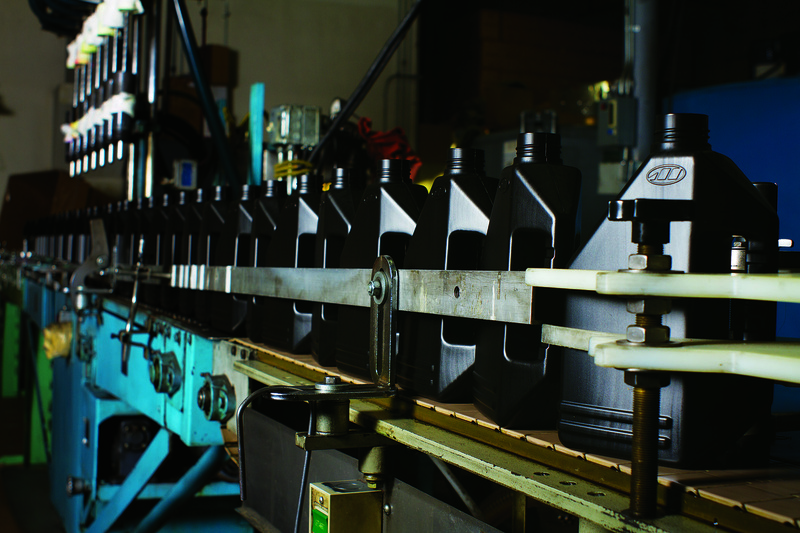 Drive confidently, knowing your vehicle’s engine drive train is protected with Maxima. UP’s connections have allowed Maxima to connect with a new marketplace and introduce their brand to the street performance industry. 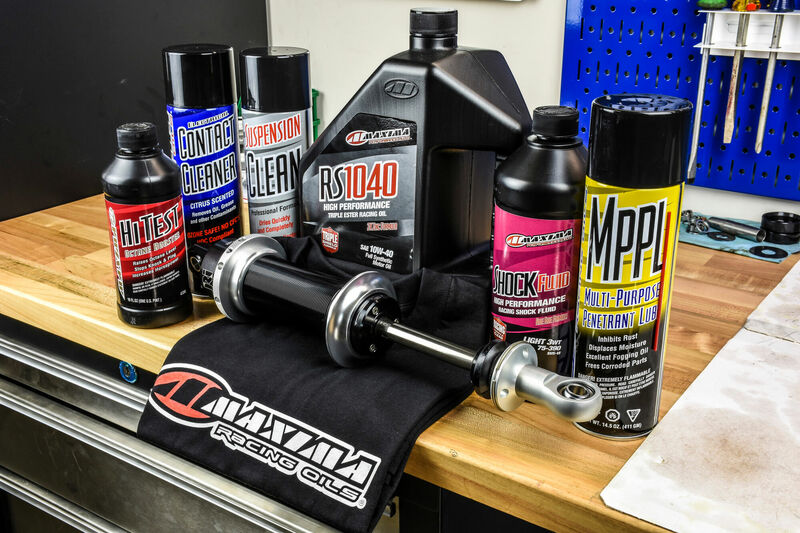 Together, Maxima and Ultimate Performance are increasing engine performance, one car at a time.